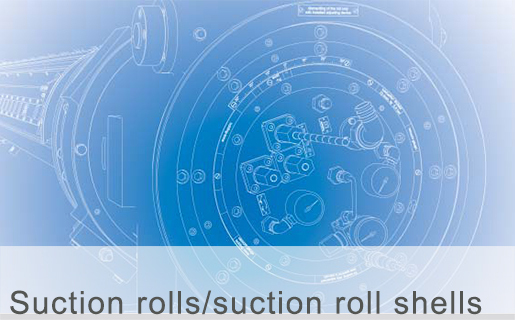 A particular speciality of ours: made-to-measure suction rolls and suction roll shells, suitable for a variety of applications. 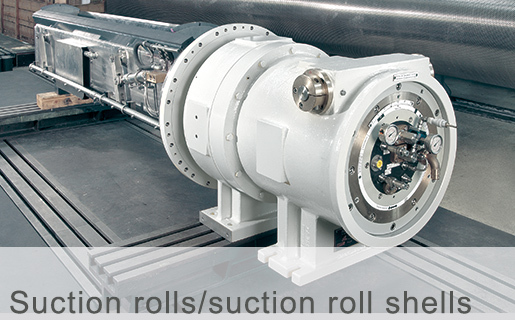 State-of-the-art paper, cardboard and foil production would be inconceivable these days without key components such as suction rolls, suction roll shells and special functional rolls. 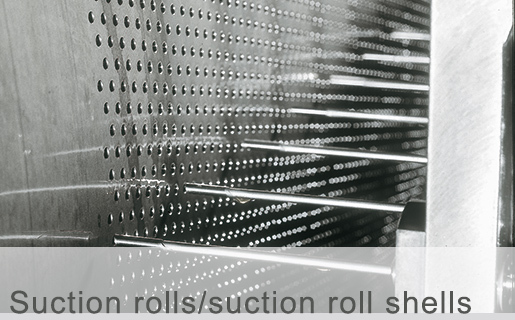 The rolls we provide can be used individually and offer tremendous dewatering performance on all kinds of paper machines – ideal for raising the dry content of paper sheets and improving material strength. 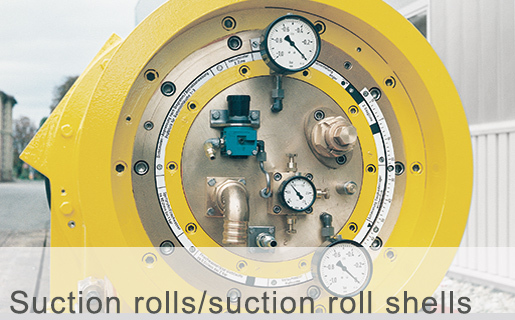 Focussing on precision: our suction rolls and suction roll shells.